Plaintiffs in a lawsuit are asking the Florida Supreme Court to uphold a lower court’s ruling that struck three amendments from the ballot. 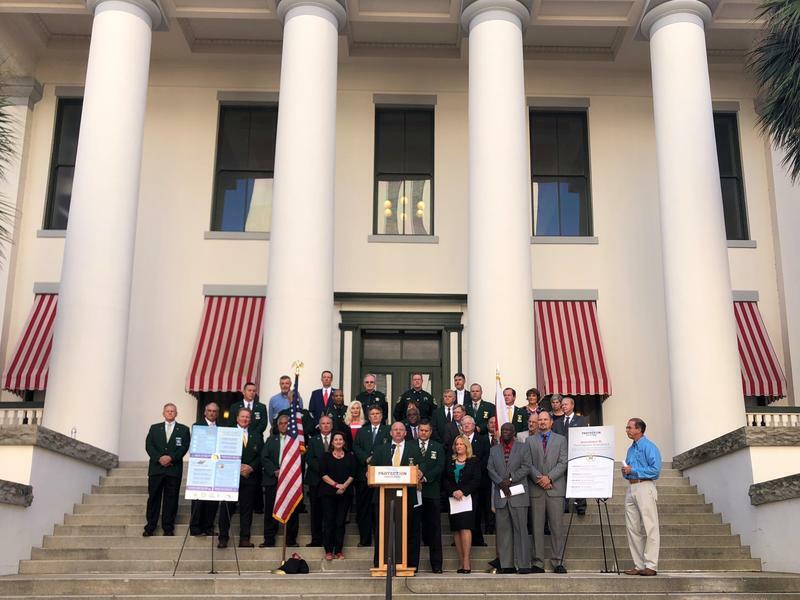 Florida officials are rallying behind Amendment 10, which would require certain local offices be elected rather than appointed. 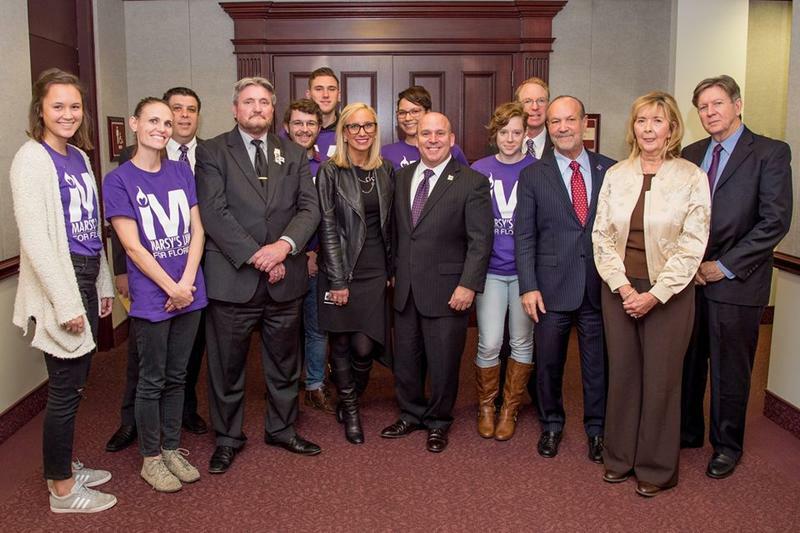 A number of local agencies gathered at the Capitol Monday to launch a statewide initiative supporting the proposal. A Leon County Circuit Judge will hear arguments Wednesday in a lawsuit attempting to remove six constitutional amendments from the ballot in November. 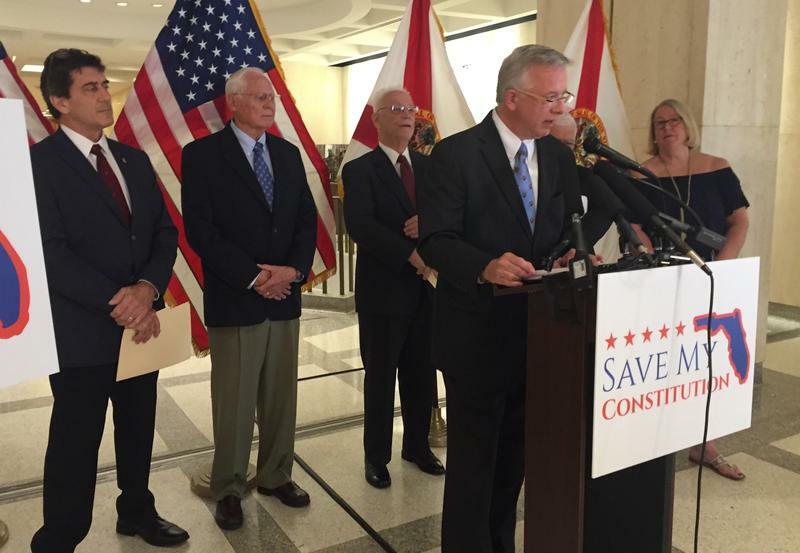 A lawsuit in Florida’s Supreme Court filed by a former justice seeks to get most of the Constitution Revision Commission’s proposed amendments off the ballot before November. Harry Lee Anstead retired as chief justice in 2009. Anstead takes issue with six amendments and their combining proposed changes, claiming it will leave voters unable to cast votes on individual ideas. 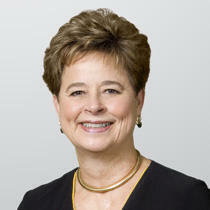 Martha Barnett is an attorney who served on the last CRC in 1998. She served on its Style and Drafting Committee, which determines how amendments are combined and presented on the ballot. 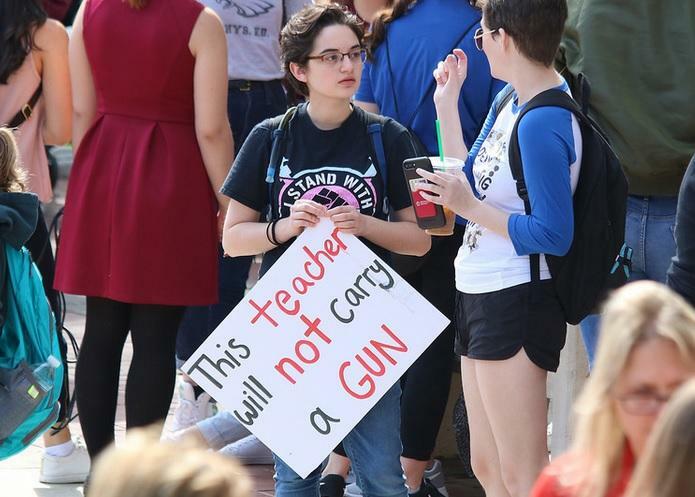 Barnett recently spoke with WFSU’s Ryan Dailey about her experience on the Commission, and gave her take on the most recent amendments. 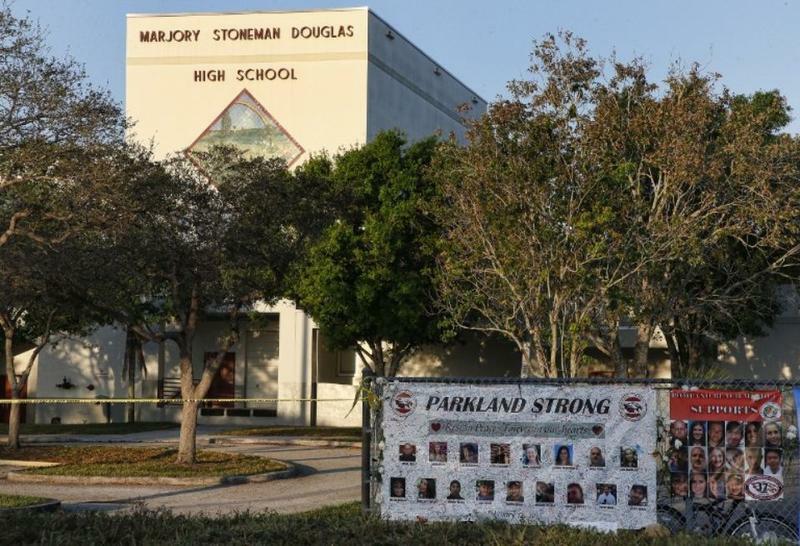 Two months after it passed the state legislature, Florida’s latest gun reform law is still under scrutiny from gun control and pro-gun advocates alike. 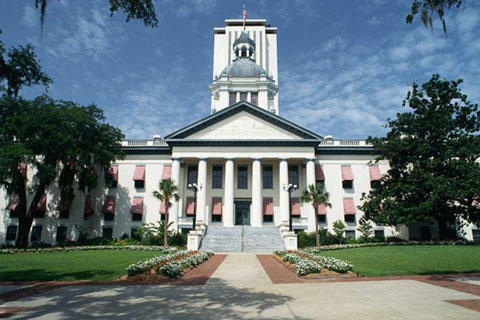 Florida voters will pick a slate of new state leaders, local legislative representatives, city and county officials and toward the end, if they make it-- a dozen or so requests to change the state constitution. 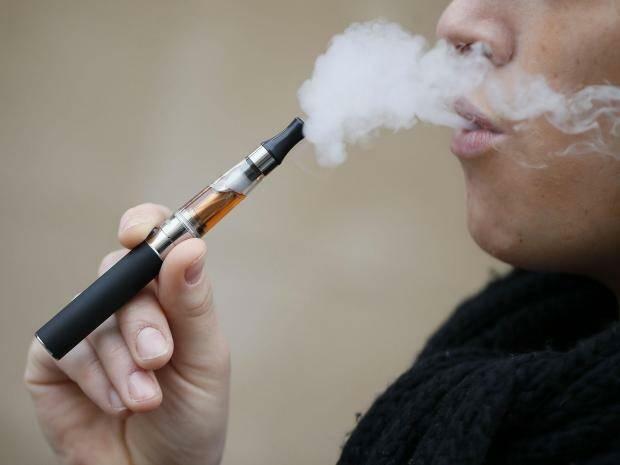 Yet some of those requests are likely to give voters pause upon a close read: do they want to ban indoor vaping while simultaneously banning offshore drilling? Many of the amendments are grouped together and observers worry the result will end up confusing voters. 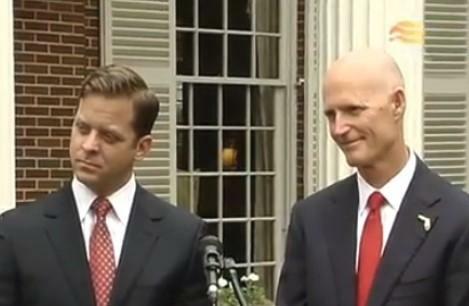 Florida business leaders are pushing back against a potential change to Florida’s constitution. 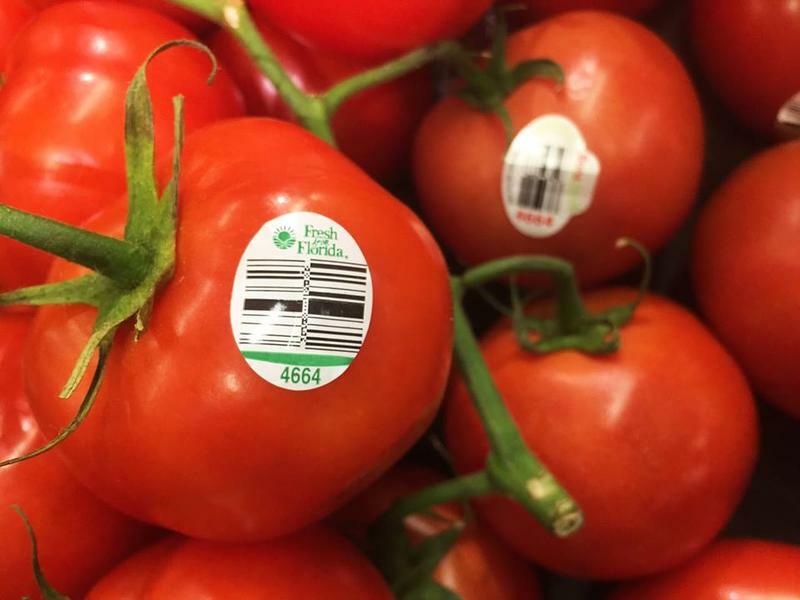 It would require businesses to verify new workers are eligible to work in the U.S.
Sunday marked the beginning of National Crime Victims’ Rights Week. 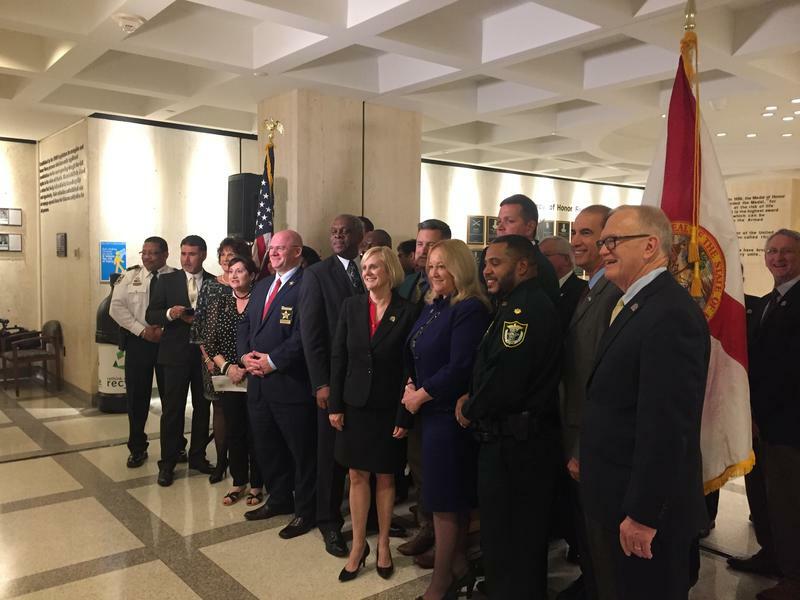 And the week of awareness is part of a push to expand victims’ rights in Florida’s constitution. 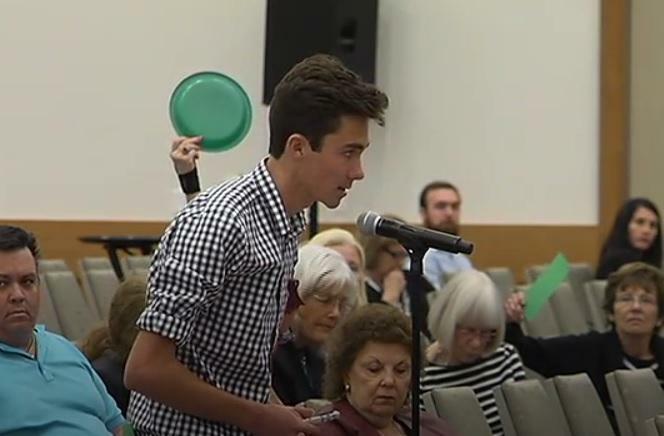 Term limits for a policy-making body would bring in fresh blood, say supporters of a proposal to cap school board members’ terms at eight years. 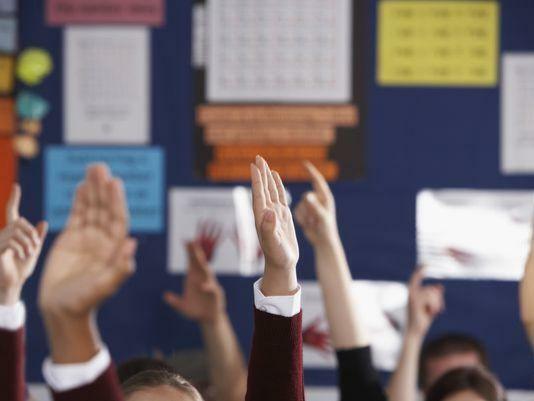 The proposal is moving forward in the Constitution Revision Commission. 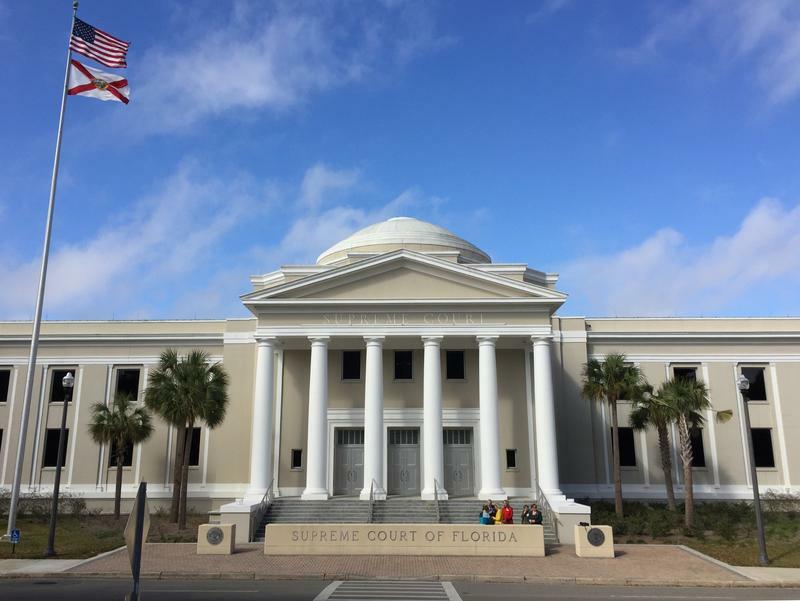 A Constitution Revision Commission proposal to extend the retirement age of Florida’s Supreme Court justices from 70 to 75 is moving forward, and may soon be in front of voters. Commissioner Darryl Rouson says he trusts the move won’t negatively affect diversity in the position. 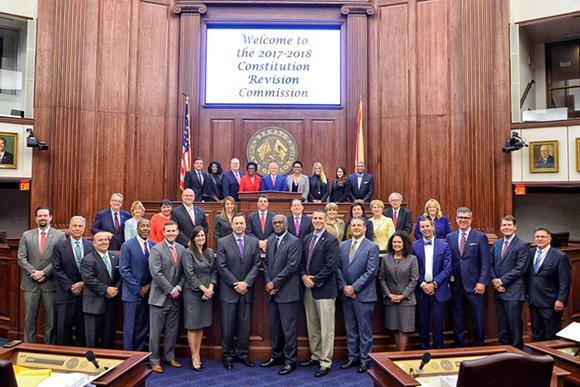 Florida’s full 37-member Constitution Revision Commission is meeting this week to consider proposed amendments that could be placed on the 2018 ballot. One proposal addresses a conflict in Florida’s Constitution dealing with elections. 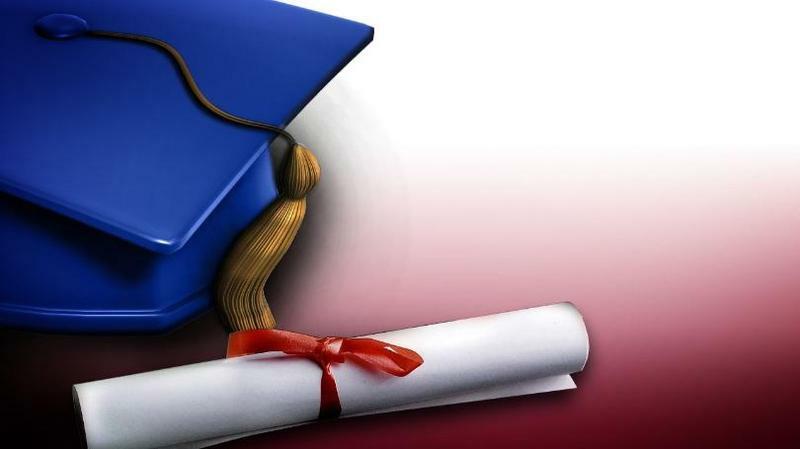 Despite high graduation rates and increases in awarded degrees, a bill in the Senate looks to give Florida’s Community College System a governing facelift. This has led many community college leaders to warn of the unnecessary and unintended consequences that may result from such a bill. 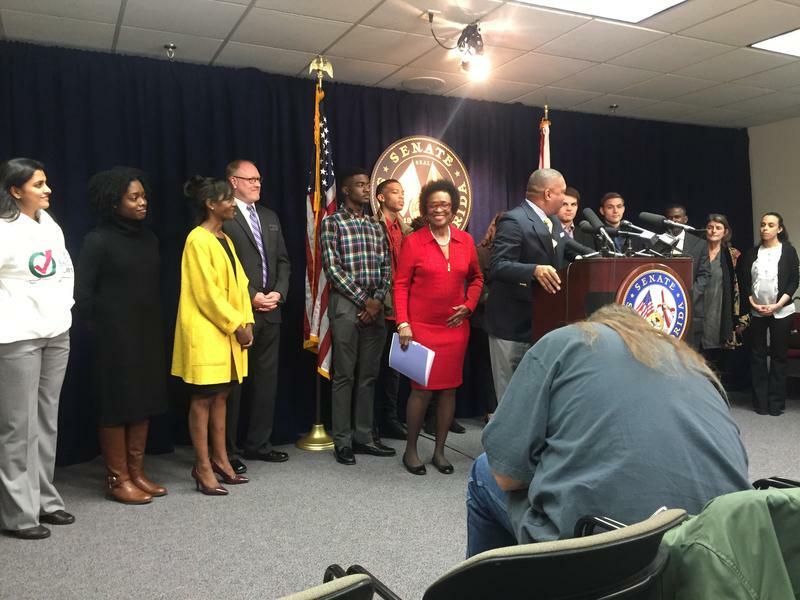 The journey for Florida felons to regain their right to vote recently overcame its largest hurdle, as the grassroots citizen’s initiative received enough signatures to place the issue on the 2018 ballot. This has prompted a similar proposal to be withdrawn in order to avoid confusion at the polls. 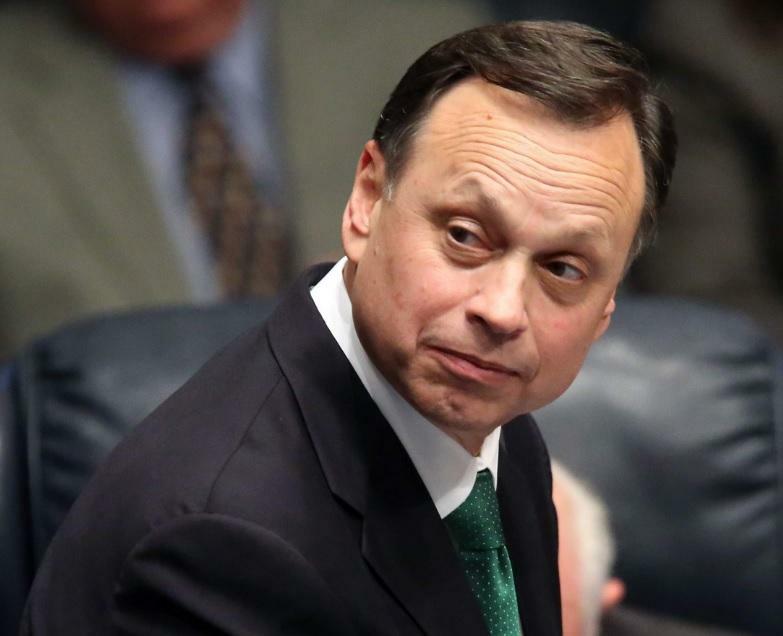 A proposal moving through the Florida Constitution Revision Commission—a body that meets one every two decades to bring proposed constitutional changes directly to voters—would give more duties to the state’s Lieutenant Governor. 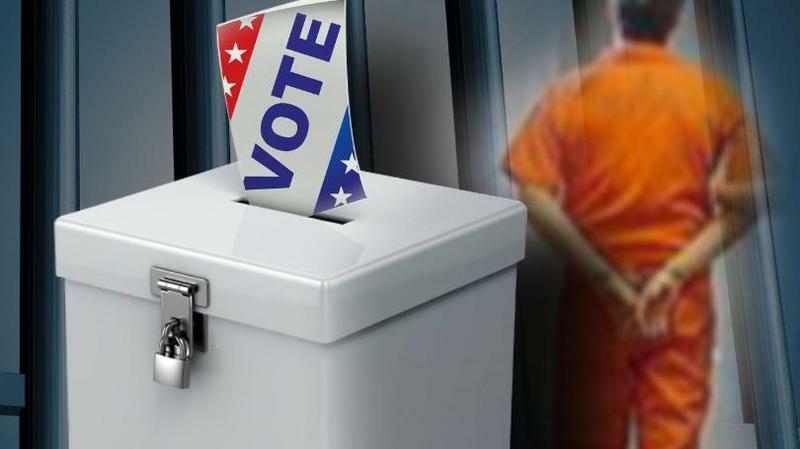 Florida Felons have been fighting for the right to vote for years now, and while a grassroots petition movement within the state has spurred interest in the issue, two proposals in the Constitutional Revisions Commission look to tackle the controversy from another angle. 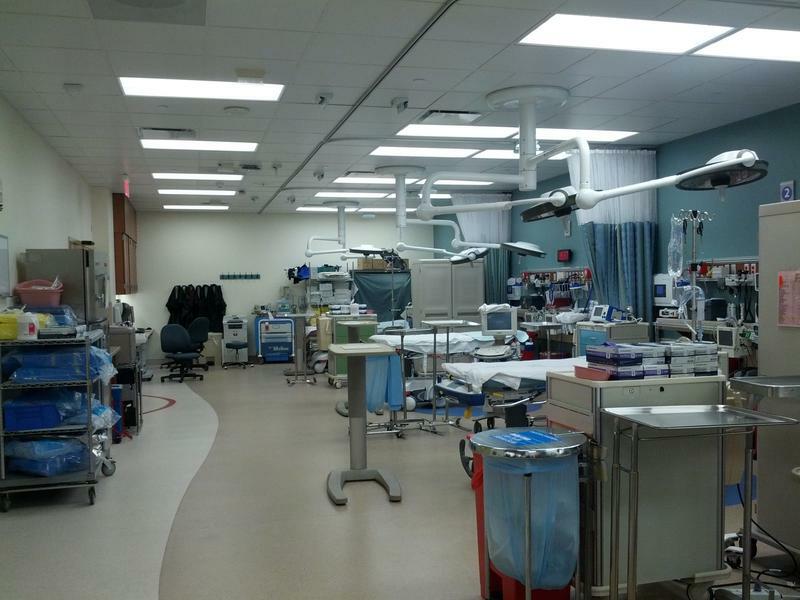 Florida voters may get to decide whether to eliminate a healthcare permit called a certificate of need. 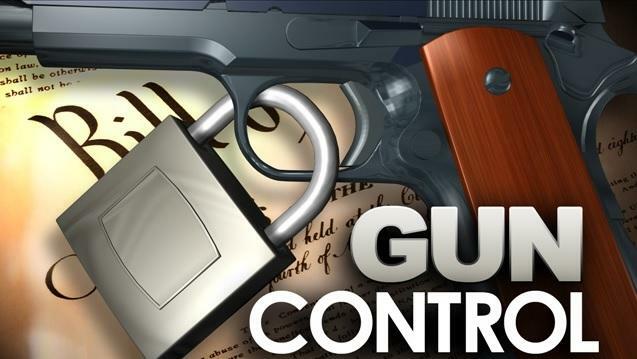 But some are questioning if the ballot is the right place to make that decision. 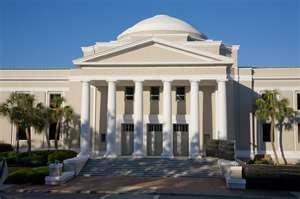 Floridians could soon vote on a proposal to grant victims more rights during court proceedings. That matter will first go before the Florida Constitution Revision Commission—which meets every 20 years to revise the state’s constitution. Voters would later have their say on the 2018 ballot.